Has your vehicle been involved in an accident? At Redgate Lodge, our accident repair team knows that you need to be back on the road quickly. Whether it's your personal car or your work vehicle, our qualified and experienced technicians will soon have the job done. Based in Newcastle Upon Tyne, we offer a comprehensive accident management service across Tyne & Wear. Minor scrapes and scratches can be buffed out in our onsite service and repair centre, with panel replacement for more serious damage. 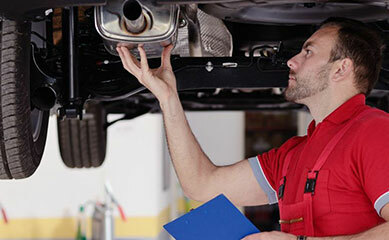 We can also fix mechanical damage such as punctured parts or damaged electrics. We understand that being without a vehicle is more than inconvenient - it can cause you to lose work hours, or leave you stranded with no means of transport. That's why Redgate Lodge will always help to arrange an alternative vehicle while your car is in the garage. If you're covered by insurance, we can liaise directly with your provider to finance the repairs. A car accident can be a stressful time, but our experienced and friendly team are here to make the process easier. Not covered, or choosing not to claim? 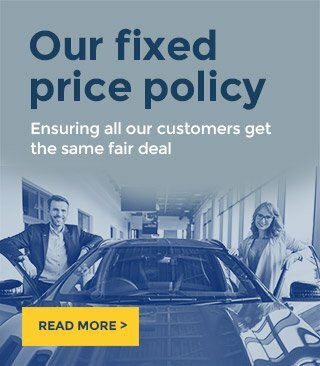 Don't worry - our competitive prices give you great savings against main dealerships, without compromising on quality or service. 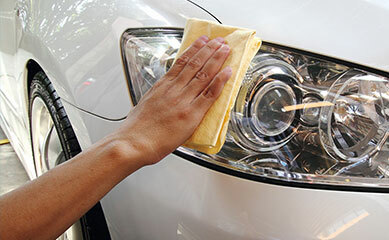 Our accident repair specialists support businesses and private car owners throughout Tyne & Wear. 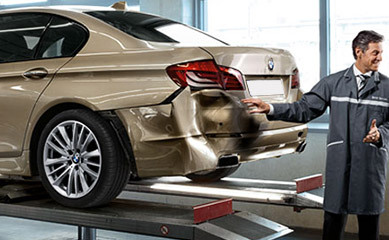 No matter how extensive the damage, we'll soon have your car back to its best. Call now to arrange your repair appointment at Redgate Lodge on 0191 2661081. If you're able to drive your vehicle safely, just give us a call and let us know that you're on your way over. Sometimes, the damage can be a little worse and can leave your vehicle unusable. If your car is more than worse for wear, you can arrange for your own recovery service to bring the vehicle here, or you can speak to us to arrange collection through a reputable local recovery service. 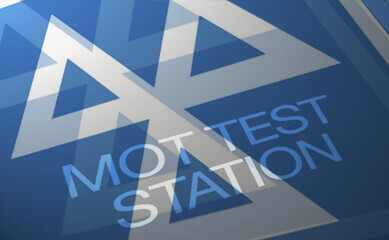 We're here to make the process of having your car repaired more simple, and to reduce the stress and worry for you. 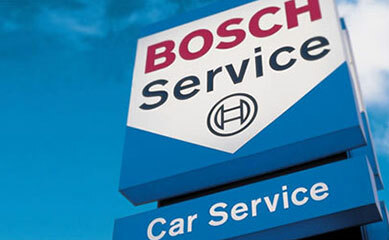 You can relax knowing that your car is in safe hands - that's why we're so highly recommended by our clients. For high quality accident repair work by skilled mechanics, contact Redgate Lodge in Newcastle Upon Tyne on 0191 2661081.